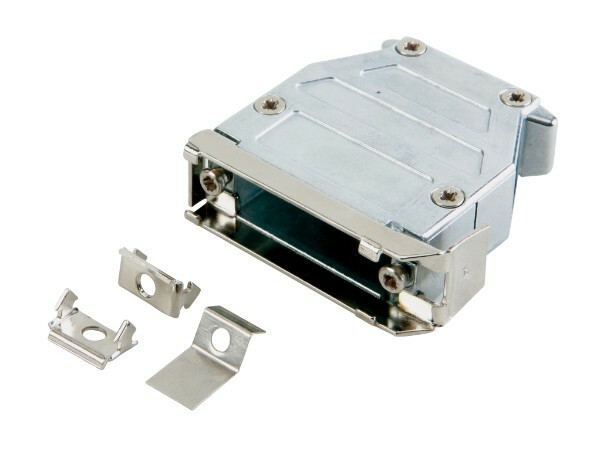 The wide range of applications that d-sub connectors get used in dictate the availability of a large selection of hoods – plastic, metallised plastic, diecast EMI/RFI, waterproof, etc. IP67 waterproof d-sub hoods and caps, boots, etc. Complete range of screwlocks, slidelocks and jack posts for d sub connectors. We also offer a wide selection of ITW McMurdo, Conec and in-house hoods designed specifically to cater for the extra width and height required by power and coax type contacts in mixed combination connectors.